Imprint Area 2.5" X 2.5" All Plates Custom Printed with FDA approved edible inks. Production Time 4 business days. Add 2 business days if a virtual proof is required. Express shipping options available at check out. 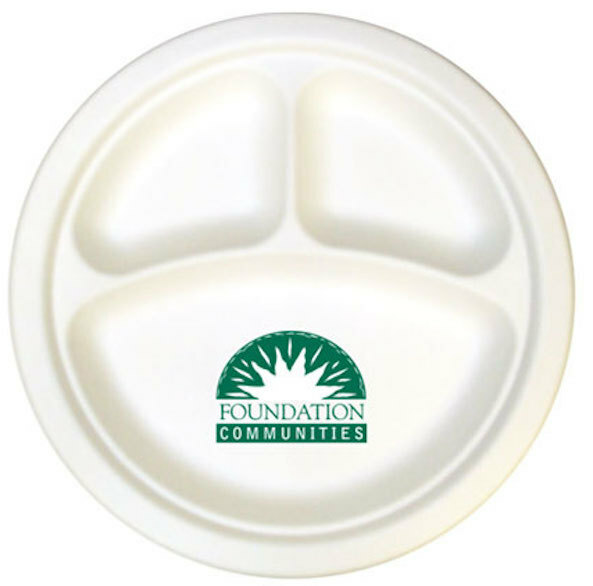 We bought these for one of the sponsors of our golf tournament and had their logo added to the plate. They look great and we can't wait to give our sponsor some added exposure for their brand to the attendees of our event.